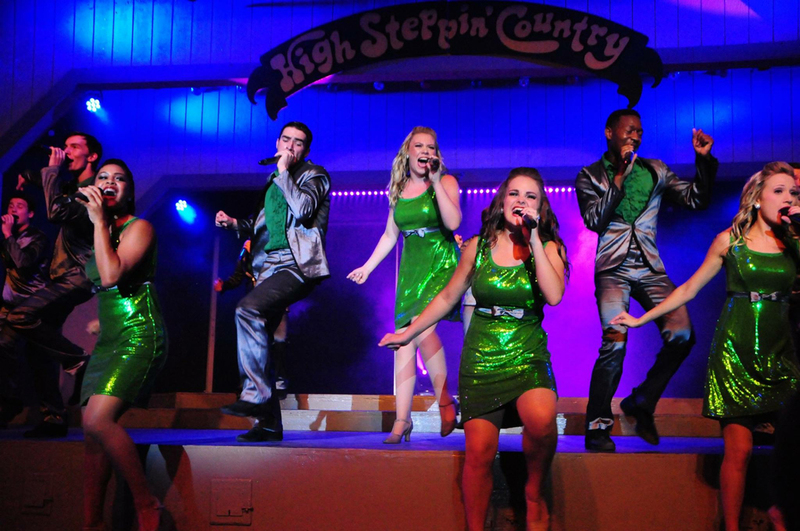 High Steppin’ Country is the longest running live show on the Grand Strand. 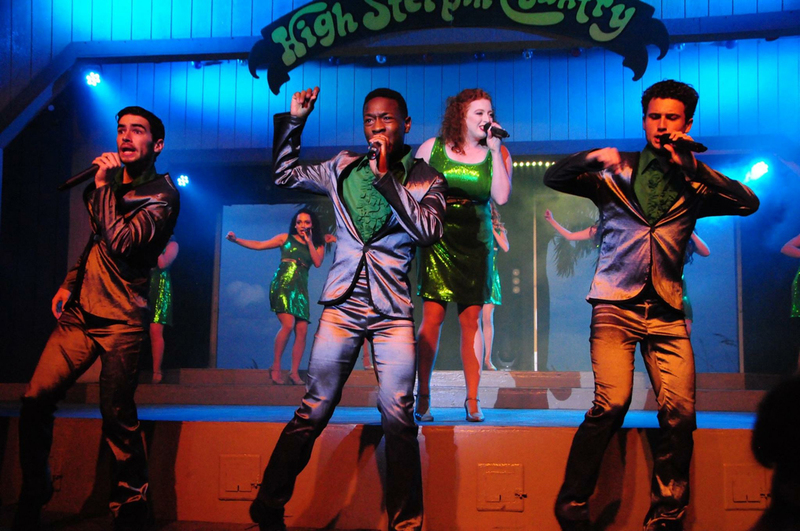 And you can only see it in Lakewood’s Theater By The Sea – the only outdoor, beachfront amphitheater on the Grand Strand. The show started in 1976, and was the brainchild of the late Phillip Perry. It is now produced by Phil’s daughter Karla Mauldin, and daughter-in-law Rhonda Perry. 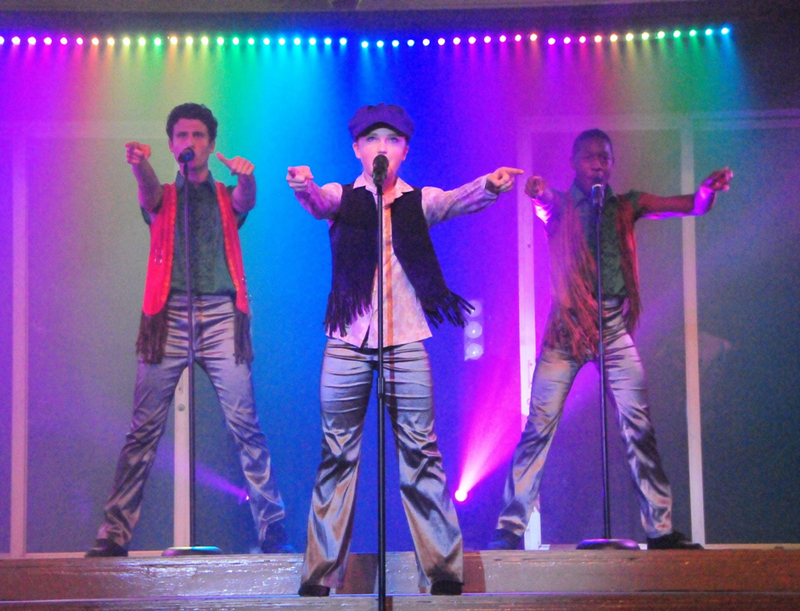 For the first 33 years HSC was directed and choreographed by the Emmy Award winning choreographer Mallory Graham. 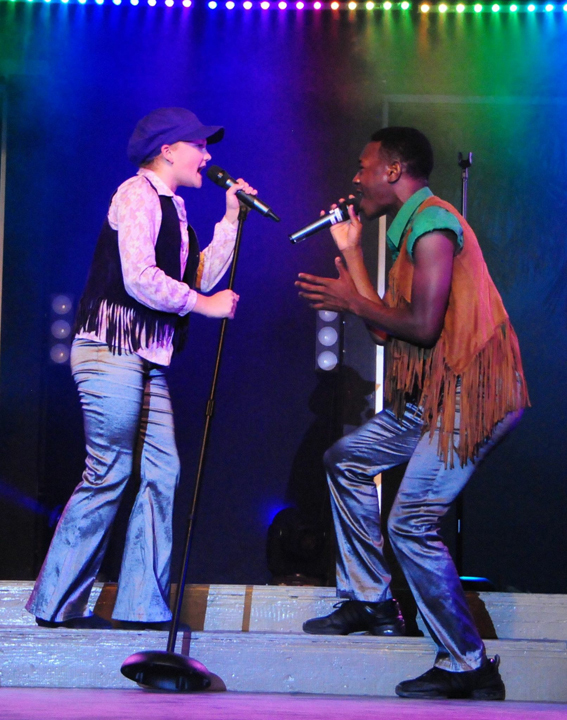 But, since 2009, the formidable team of Bryan Beaman (choreographer), and Kraig McBroom (Musical Director) have carried the reigns. 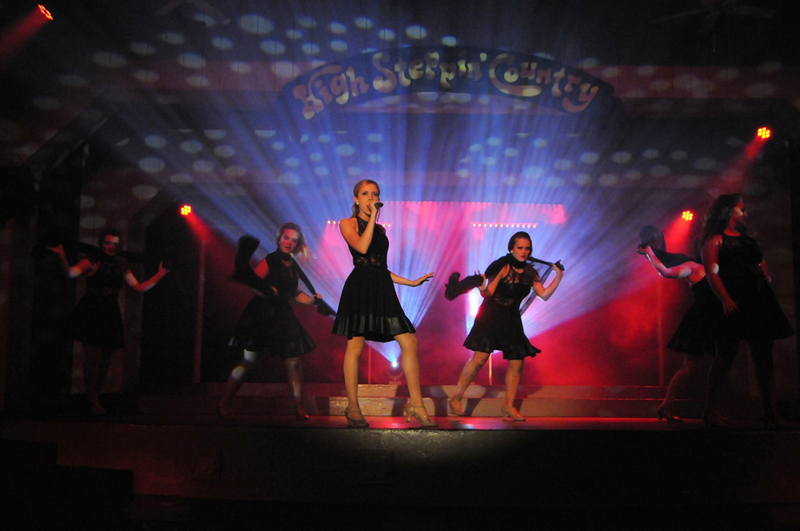 High Steppin’ Country is a high-energy, two hour variety show featuring a range of music including Motown, old and new country, gospel, and patriotic medleys. 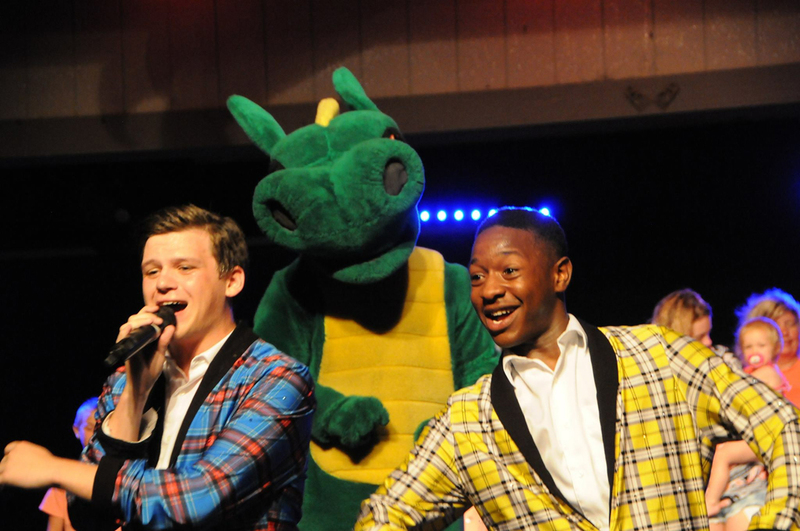 It also includes a children’s section, inviting kids on stage to be a part of the show. It’s a great time for all ages! 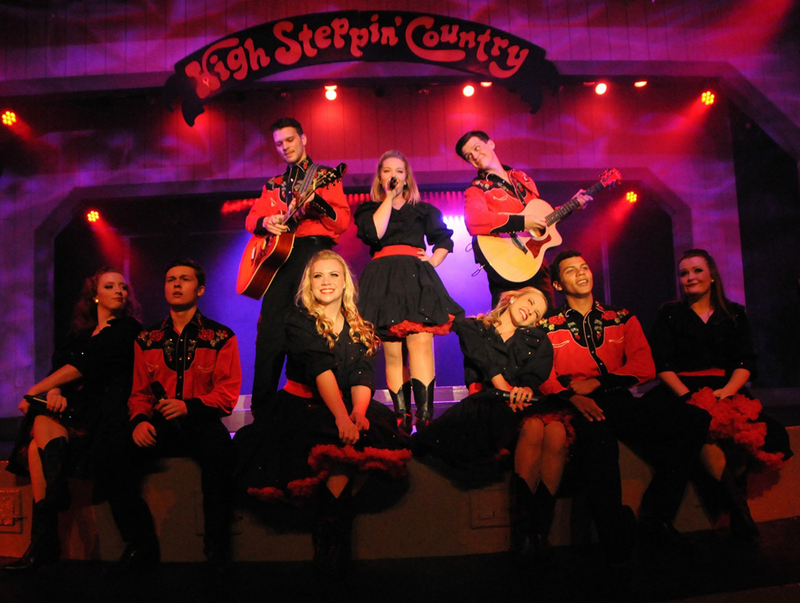 High Steppin’ Country has always had a young cast, and has been the launching pad for a lot of successful careers. 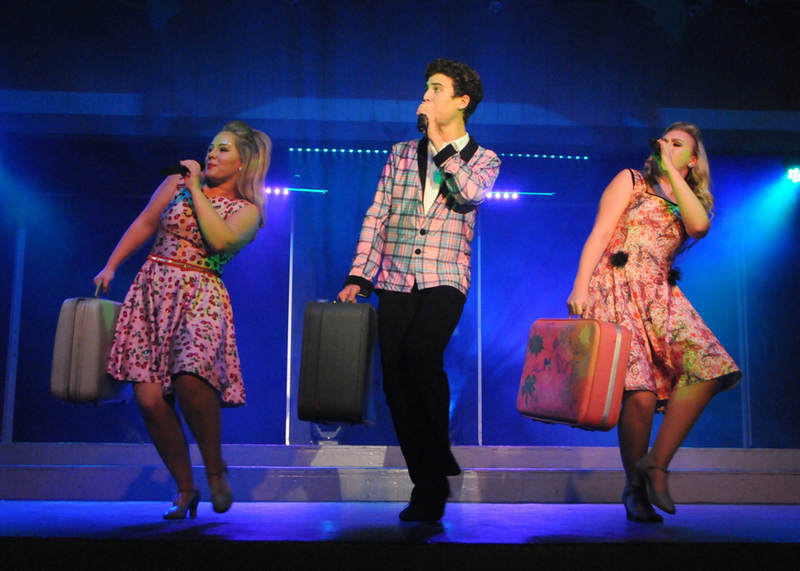 Past cast members have gone on to perform on Broadway, television, and in movies. 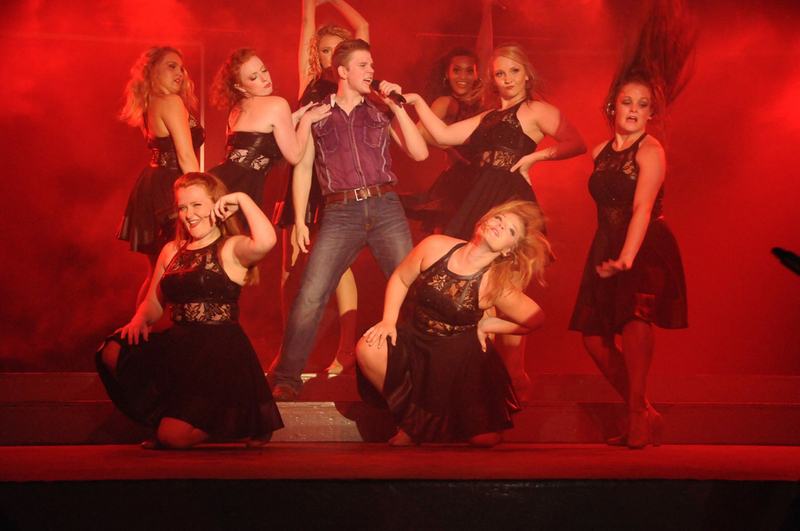 HSC was the starting place for Country superstar Josh Turner. 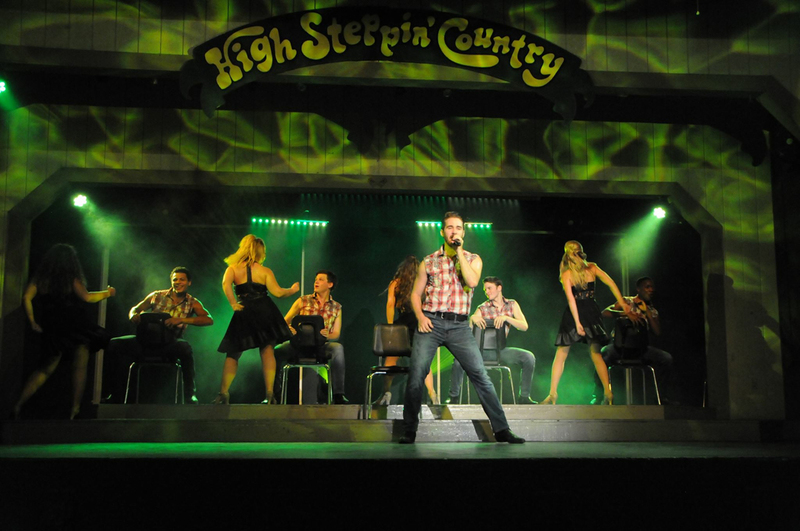 High Steppin’ Country is free to all guests of Lakewood. All you have to do is reserve you seats at the Information Center. 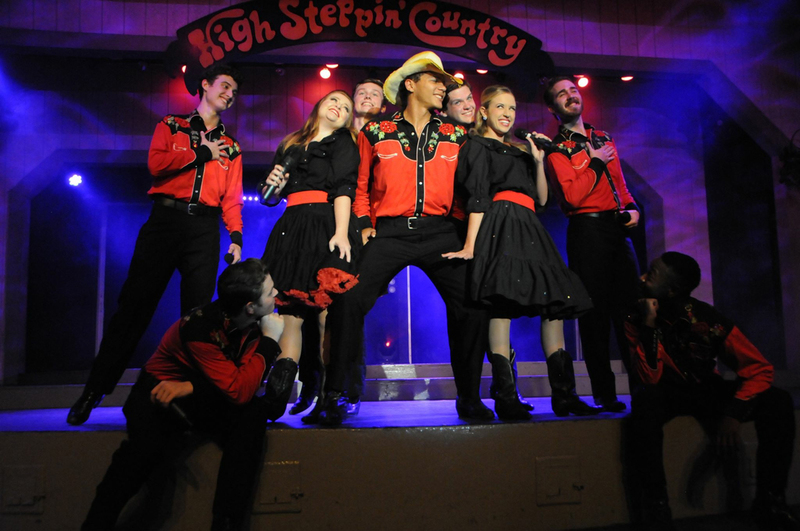 However, High Steppin’ Country is such a popular and iconic part of Myrtle Beach entertainment, it is open to the public. So, reserve your seats early! Tickets, for people not staying at Lakewood, cost $10 for adults, and $5 for children under 12. For reservations call (843) 447-7343.